Stillbirth is defined as the loss of a child after 20 weeks of pregnancy. Thousands of families are affected by this tragedy every year. Sometimes, stillbirth occurs because of pregnancy complications. In many cases, however, the cause is unknown. Parents may find themselves at a loss for what to do after suffering a stillbirth. It’s important to take the time to care for your emotional health during this difficult time. If you suspect that medical malpractice might have been involved, you could also contact a medical malpractice lawyer. There is no “right” or “wrong” way to grieve after suffering a stillbirth. However, many parents find that it helps to preserve the memories of their child. You might find that holding your child helps you to grieve in a healthy manner. You could give your child a name and save keepsake items, such as a lock of hair. Some parents choose to take photos. Even if they cannot bear to look at the photographs, parents might find them comforting later on. It’s a good idea to have your medical provider run some tests on you and your child. 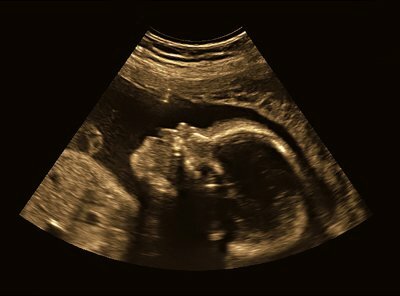 It isn’t always possible to determine the cause of stillbirth; however, these tests may shed some light on what went wrong. 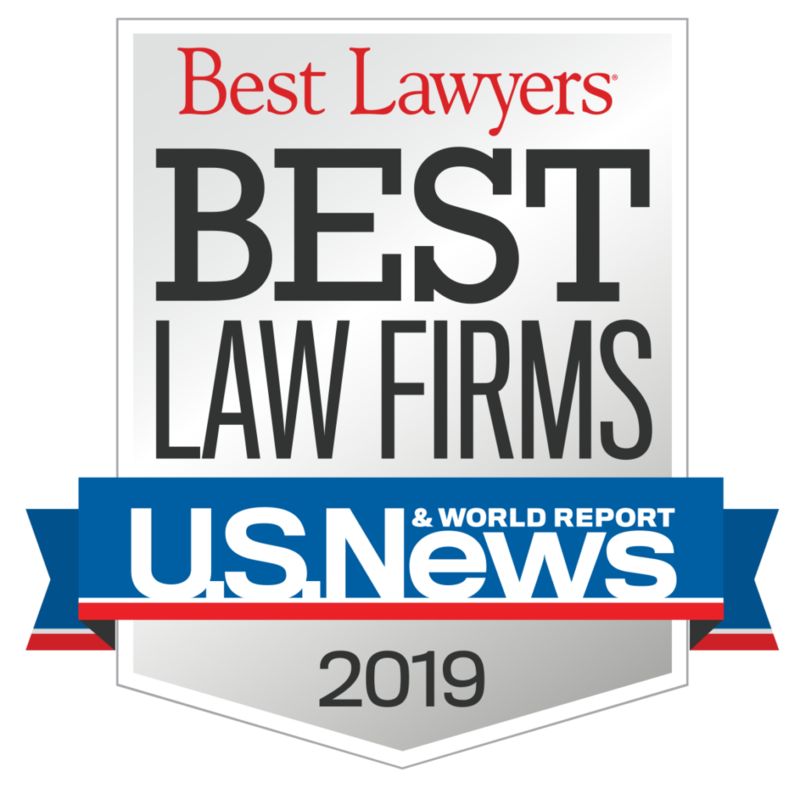 In the event that you decide to consult a medical malpractice lawyer and pursue a lawsuit should the stillbirth be due to medical negligence, these tests may also provide crucial evidence. The medical tests that may be helpful after a stillbirth include blood tests, tests to check for infections, genetic tests, thyroid function tests, and an examination of the umbilical cord and placenta. 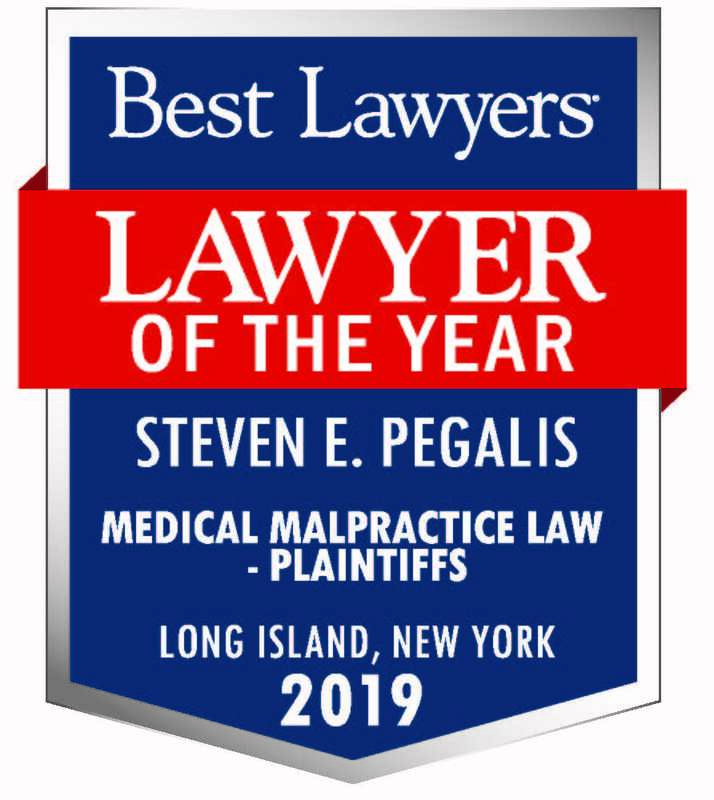 The medical negligence lawyers at Pegalis & Erickson, LLC would like to extend our deepest sympathies to parents who have experienced the devastating tragedy of losing a child. If you would like to explore your legal options after a stillbirth near Long Island, New York, you can call us at (516) 684-2900. Our personal injury lawyers would like to help your family find the closure you need to move forward.